I'm going to let the flyer speak for itself. Things to pay attention to: you need to RSVP and free beer is only for the first hour. Beer always tastes better when it's free. 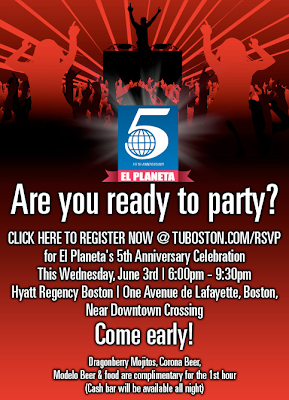 0 Response to "El Planeta 5th Anniversary Party - 6/3"